Is this for real?! 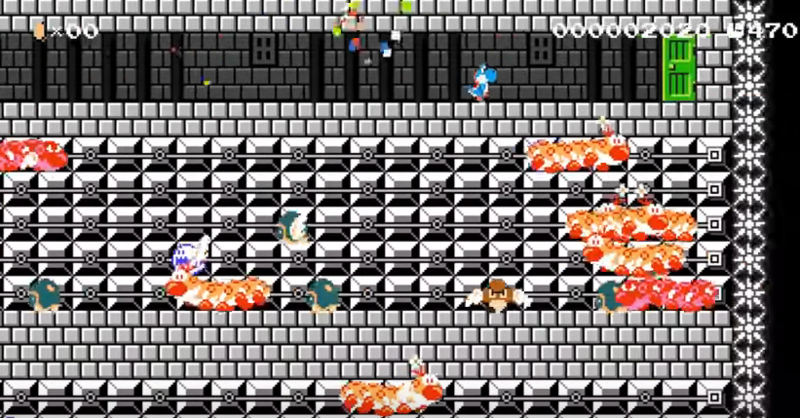 Looks like a fan remade Crossy Road for Super Mario using the game Super Mario Maker for the Wii U. It’s a glitchy level and in reference to Frogger you are playing as Slippy Toad of the Star Wars Franchise. We don’t own a Wii U, but if you do, tells us in the comments what you think about the all new Super Mario Crossy Road level! The Crossy Road Level starts at 7:51! Check this YouTuber 8Bittheater video.